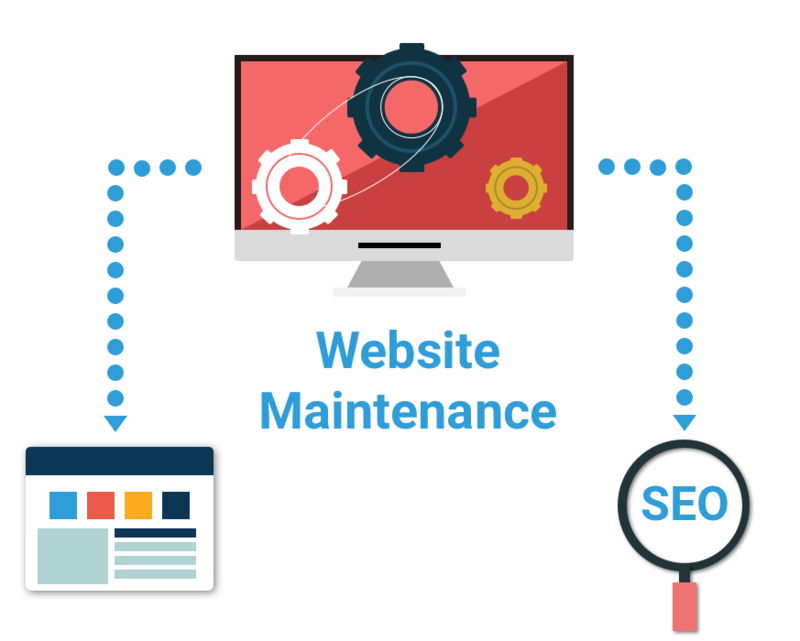 Do you need a website upgrade but not sure how to go about it? 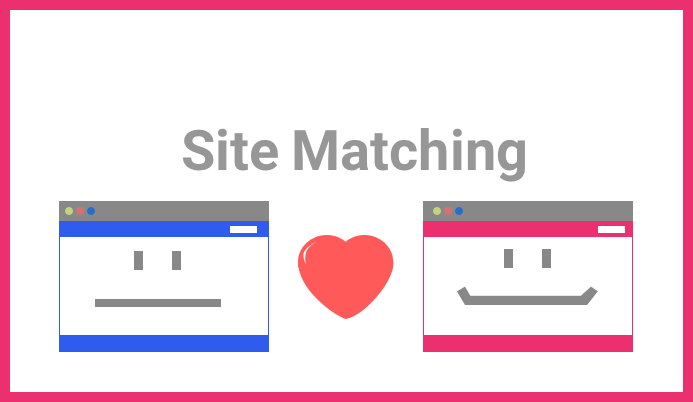 With our site matching service, you simply tell us the site you like and want yours to resemble, we'll make yours look like it! 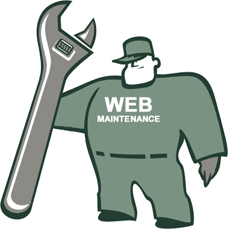 Website maintenance is important to keep up on in order to get and stay recognized by search engines. 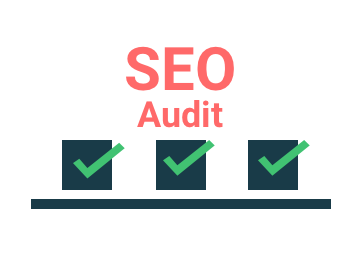 While it might appear that once a website is up and online the job is complete, but this is inaccurate.